When you need to a trim, call our tree pruning company. 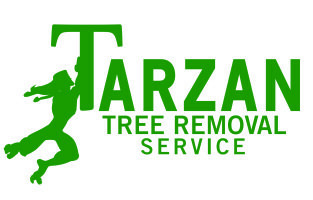 Tarzan Tree Removal is available 24/7, especially in the case of emergencies. Because trees are in such close proximity to homes and other properties, it is important that they are pruned once every few years. A deep pruning can last even longer, especially when branches are interfering with power lines. Or begin touch the home. Rather then completely removing a tree, we always opt for trimming. During the spring and summer season clients call us daily for pruning. But to the contrary they do as well in fall and winter. 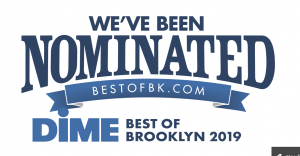 Although Queens is the biggest borough, Brooklyn is the most populated. So it seems like we are busy all year round trimming, pruning and removing trees. Despite what people may think, Brooklyn has an enormous amount of greenery. With so many home and property owners, there are large amount of people who need a tree pruning company. 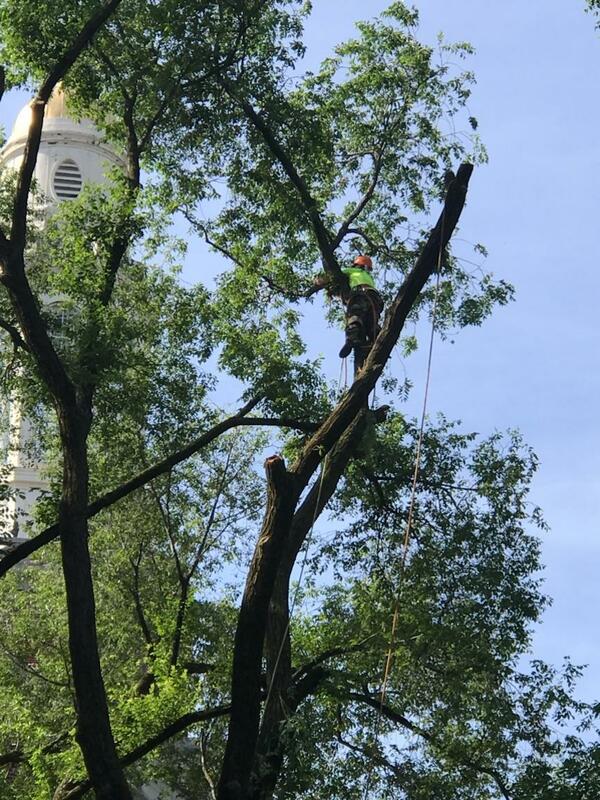 Although there are many other tree pruning companies in Brooklyn, in such a short amount of time Tarzan Tree Removal has become a top choice. In 2016 we began as a start-up company. Like many start-ups our main focus was gaining a clientele to sustain business. And we were able to do that successfully because of our branding, client relations and company motto. Along with tree pruning we offer stump grinding, tree removal and yard clean-ups. With an experienced team we are able to remove and trim safely. In Brooklyn this means inches away from telephone pools, wires, electrical and carry most of the pieces through the home since many homes don’t have backyard access. 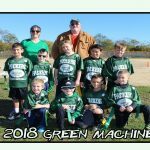 For more information or to schedule an appointment please email booking@tarzantreeremoval.com.